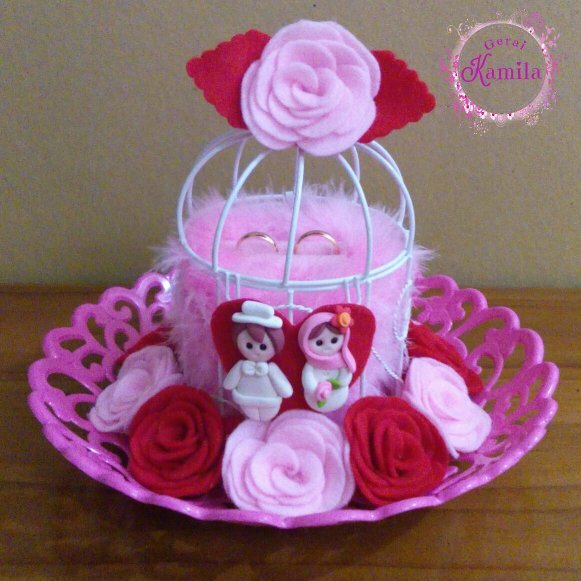 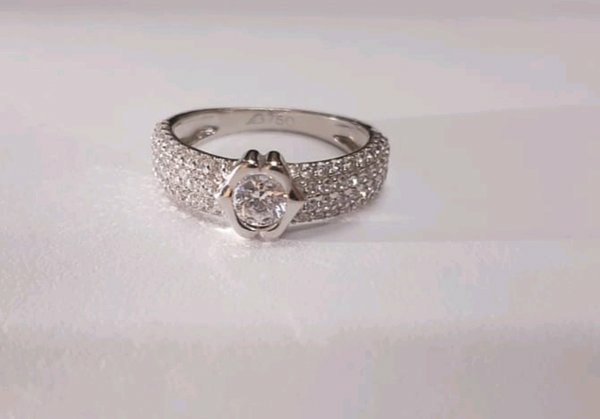 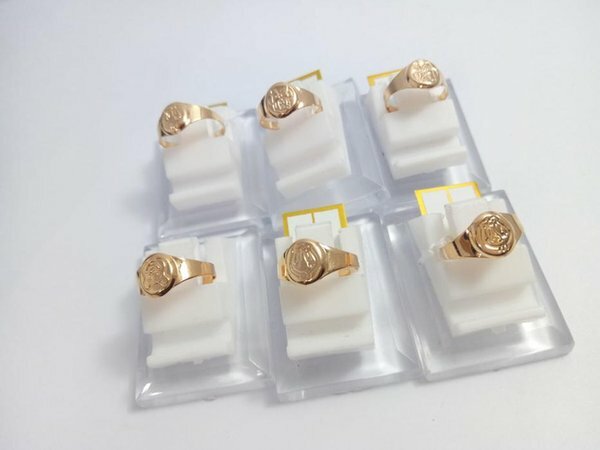 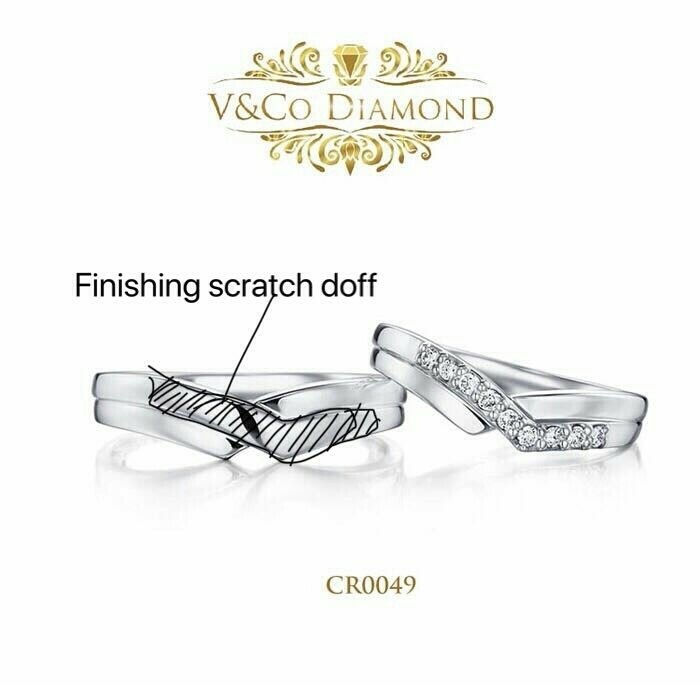 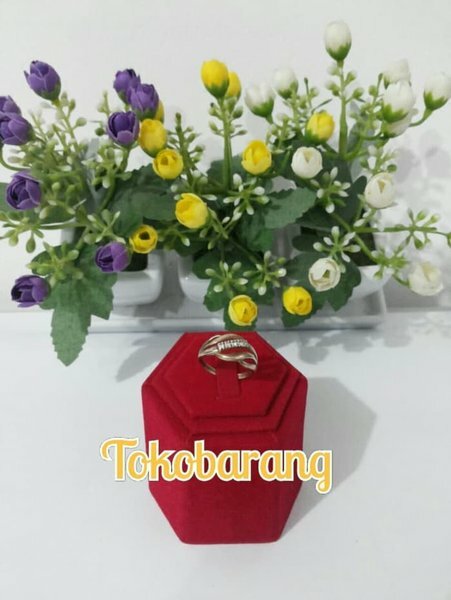 Jam dan Perhiasan : Cincin : Cincin sepasang/couple mas putih. 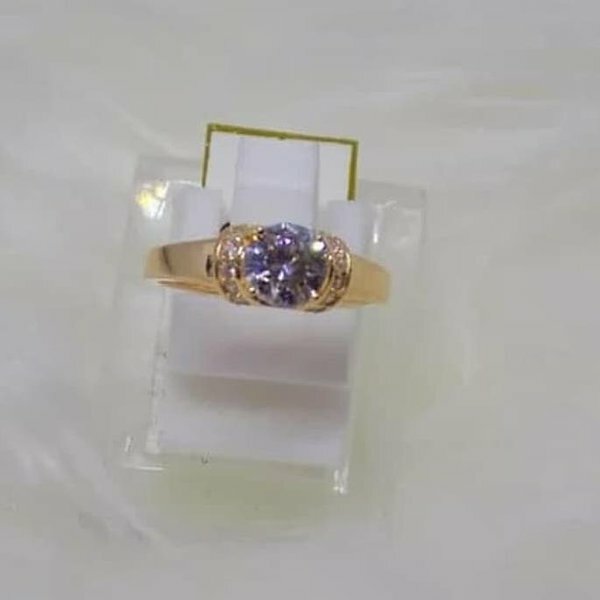 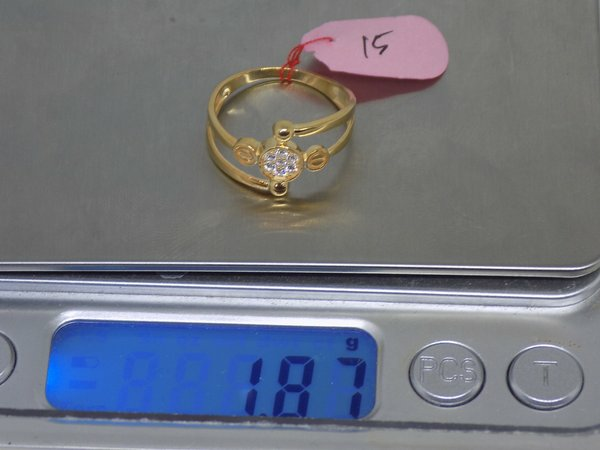 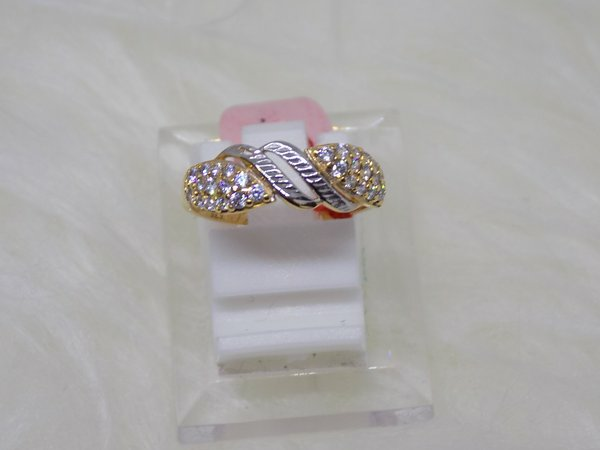 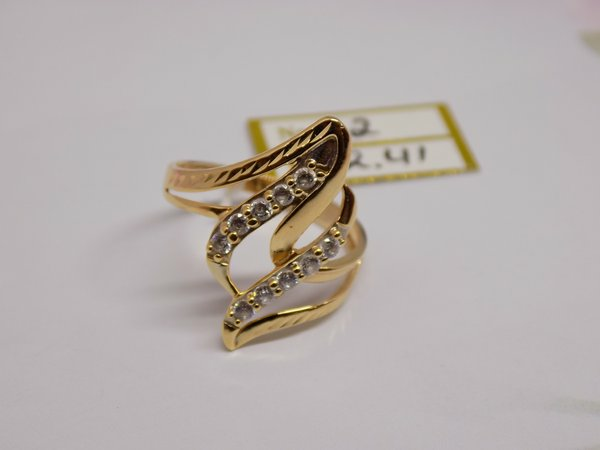 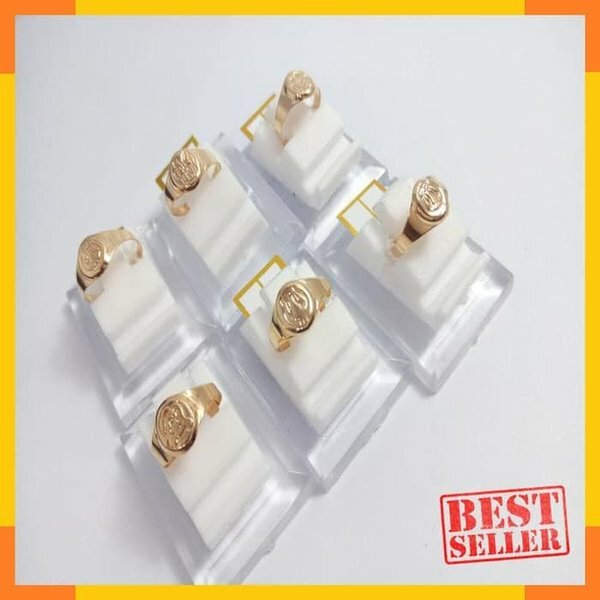 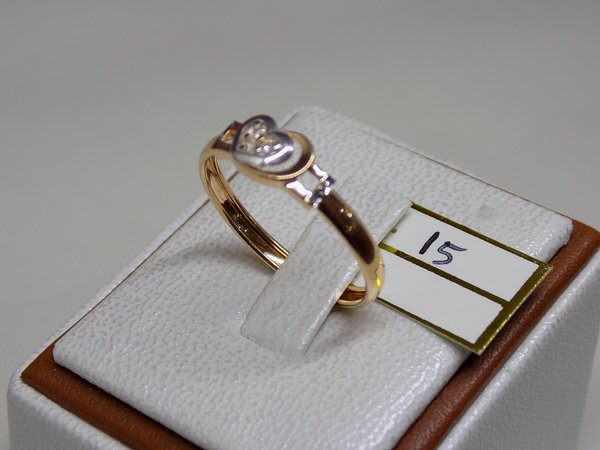 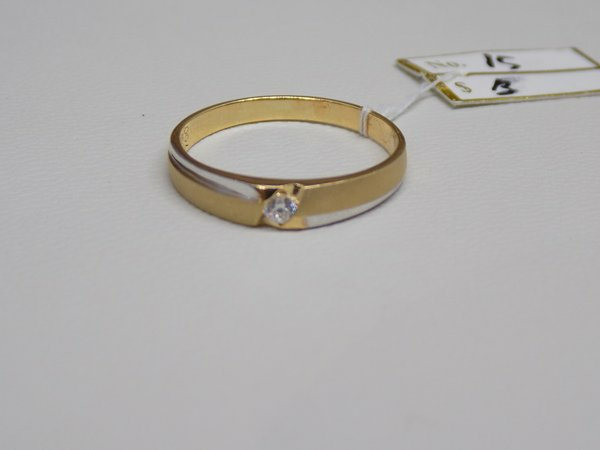 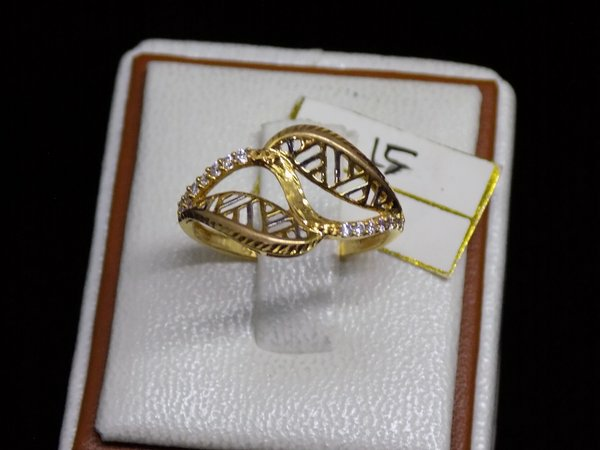 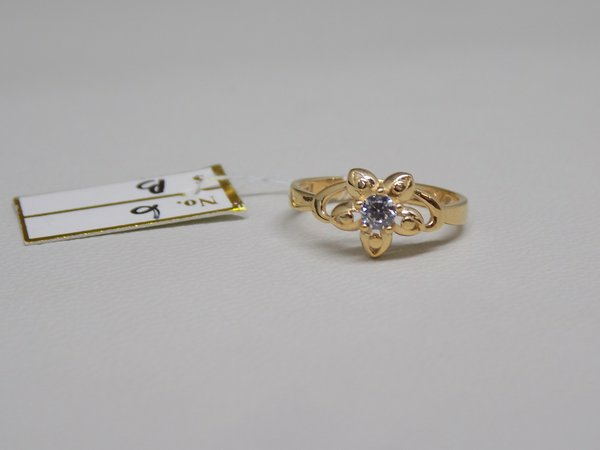 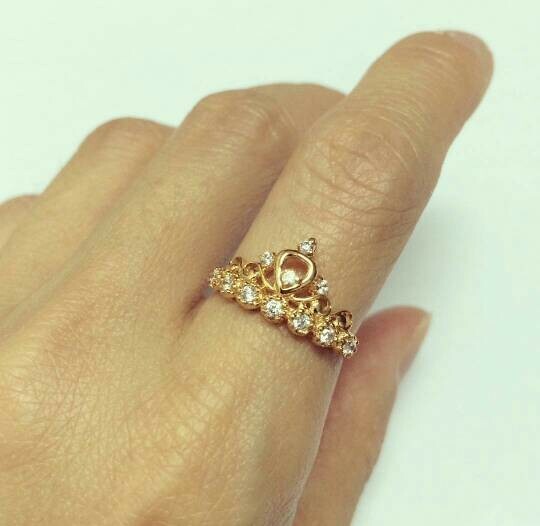 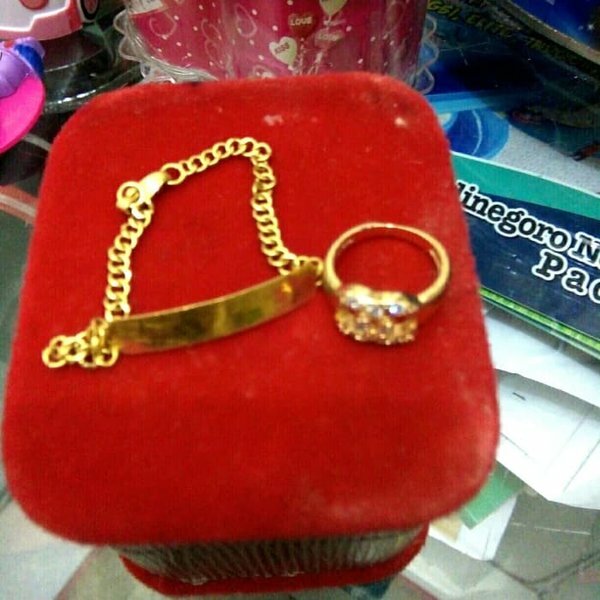 Ready cincin emas fashion simple mas 70 gold original - . 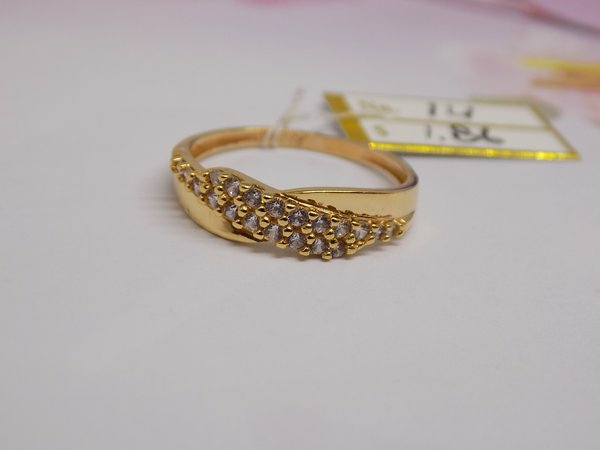 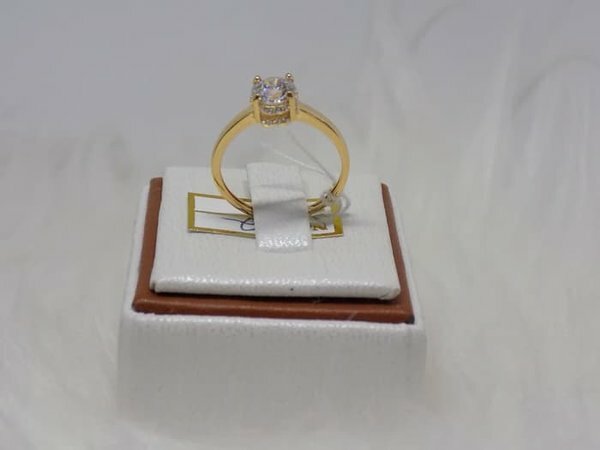 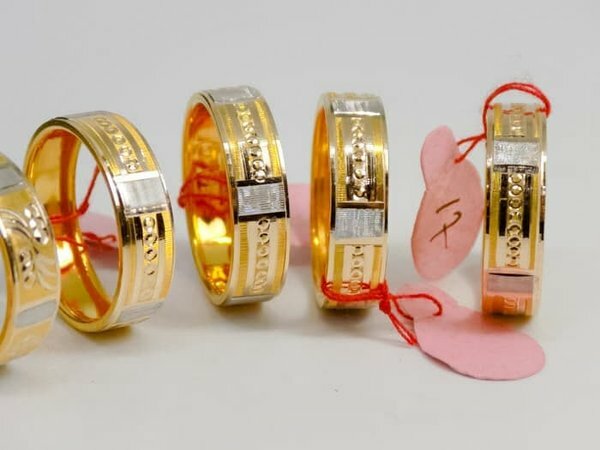 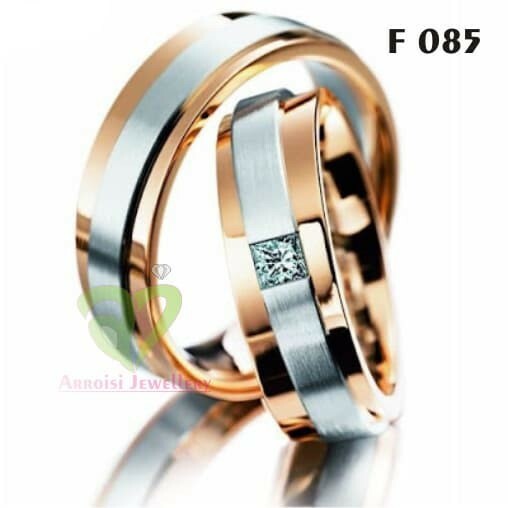 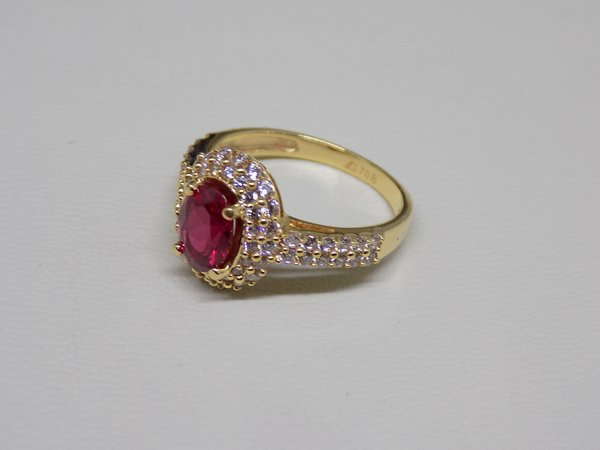 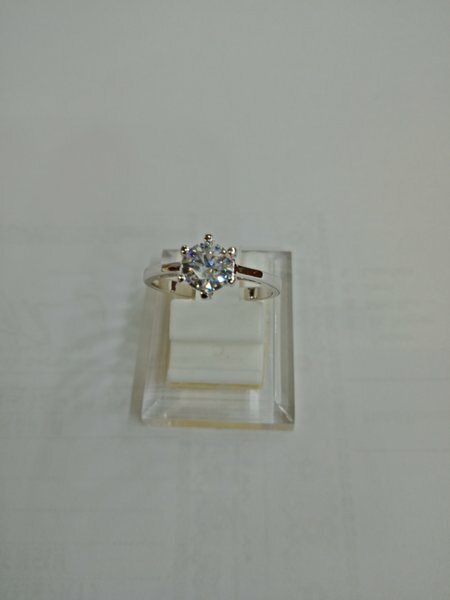 Fashion : Aksesoris Fashion : Ready cincin emas fashion simple mas 70 gold original - .